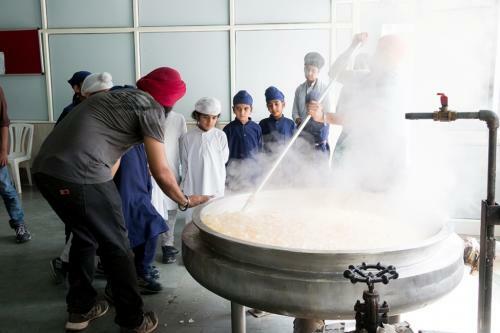 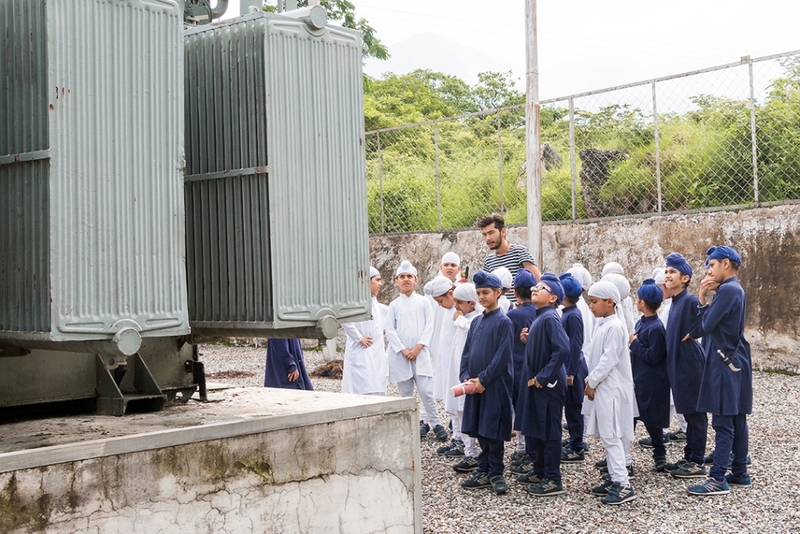 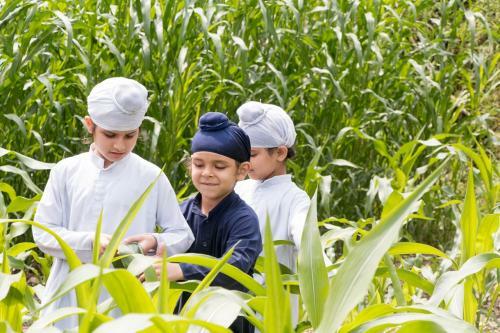 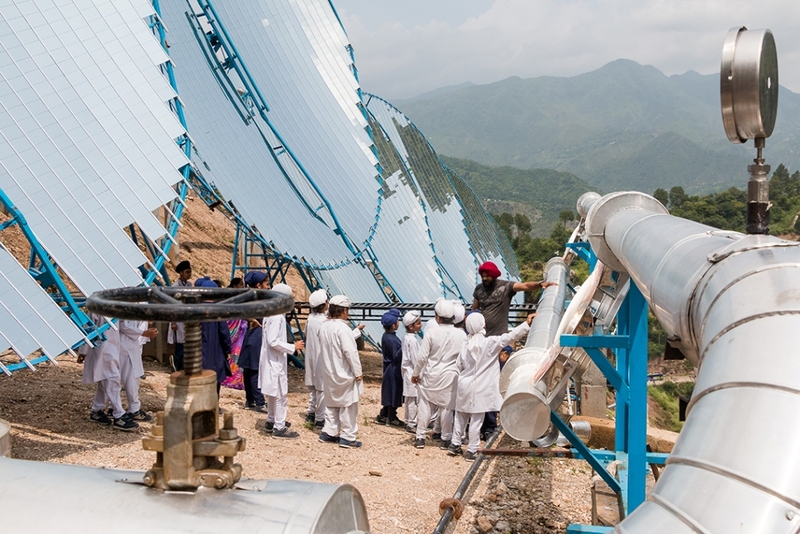 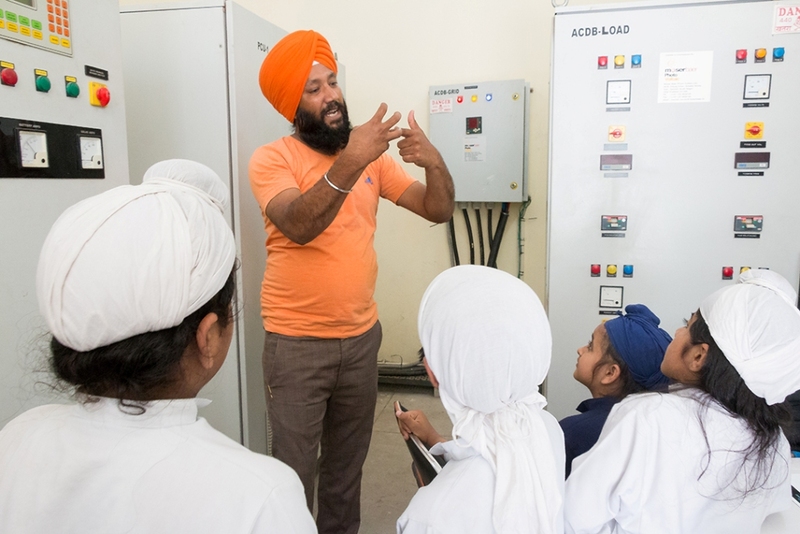 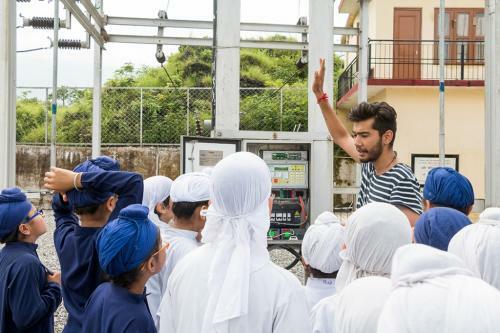 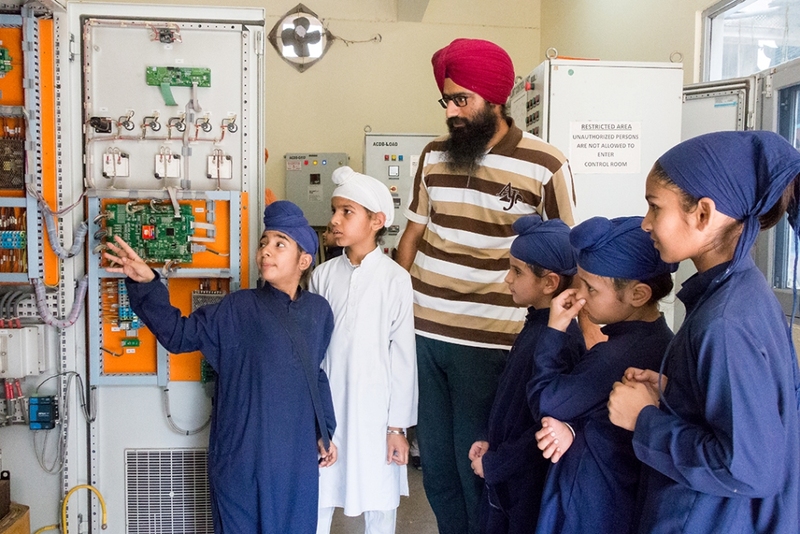 The students of Akal Academy Baru Sahib are often taken-out from the four walls of the class rooms and hostel to nearby for short recreational and technical tours to inculcate the ideology of 'learning by seeing’. 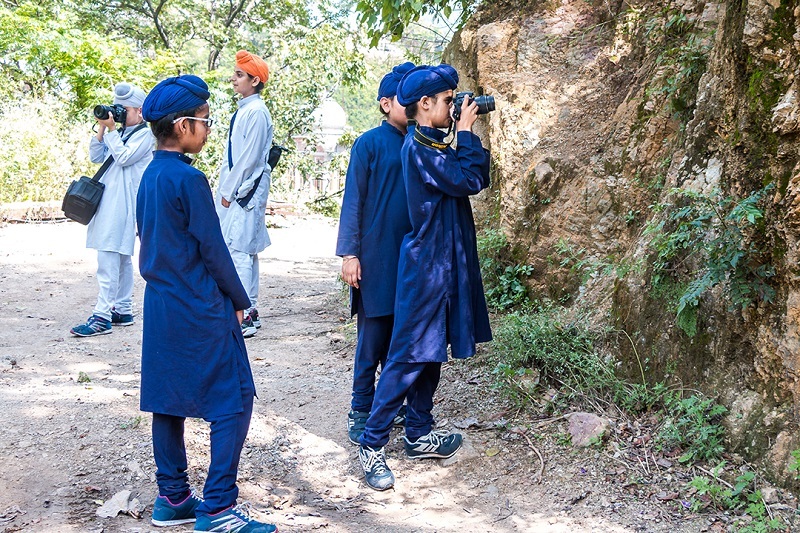 Classroom knowledge at Baru Sahib is also supplemented with first hand experiences gained on various outdoor activities like field trips and educational tours organized on regular basis for the individual classes. The students are very well guarded as Security of our students is foremost in our minds. 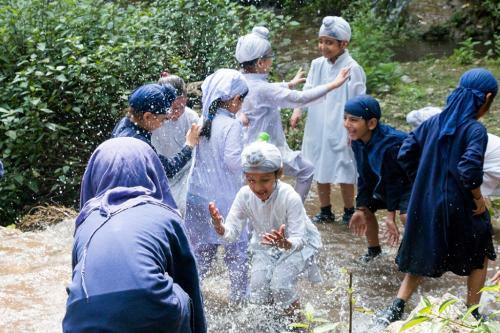 The places for camping are chosen with utmost care. 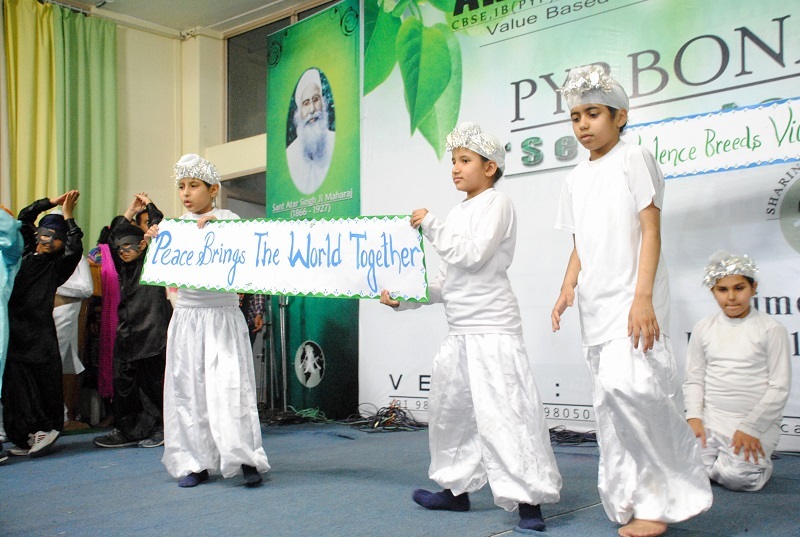 There are four clubs in the Primary Years Programme (PYP). 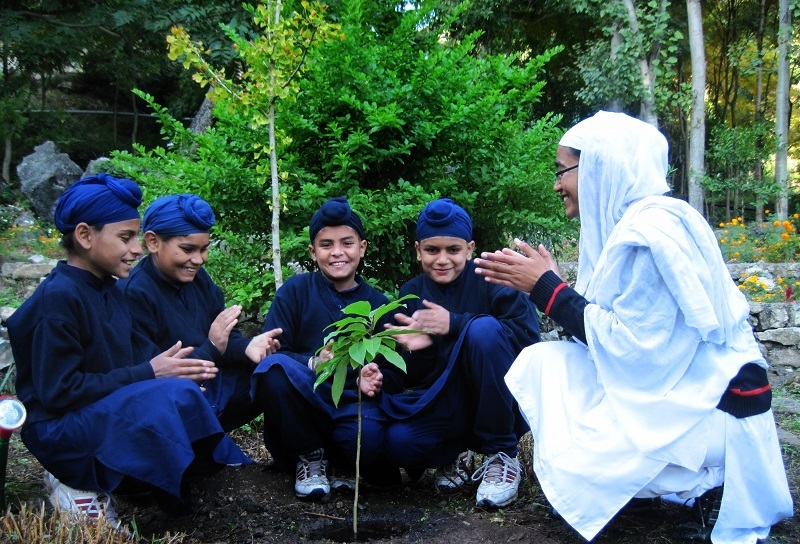 Each student is a member of one of these four clubs.